Can behavioral science help us learn how to deal with passive aggressive people so that we can more effectively solve our problems without getting drawn into unnecessary drama? Yes it can and Jennifer Hancock, author of several award winning books and founder of Humanist Learning Systems will teach us how. 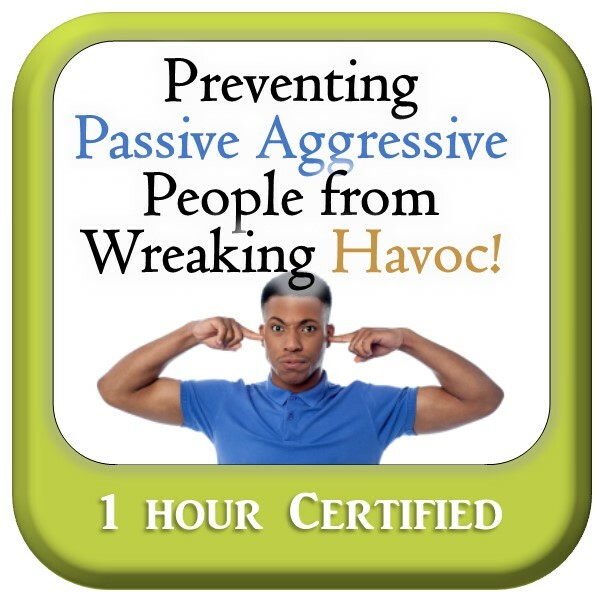 This program discusses how passive aggressive behavior is rewarded. Techniques to ensure passive aggressive behavior doesn’t interfere with workflow, how to take responsibility for your part of the interaction and how to make sure you aren’t part of the problem. This discussion will cover 3 reasons why people behave passively aggressively and help you learn how to respond professionally and effectively to the problem so that these individuals don’t wreak havoc in your workplace. This course is approved through HRCI (E-Learning Generalcredit) and through SHRM (Self Paced E-Learning – pending). You can select a HRCI, SHRM and/or a general certificate. 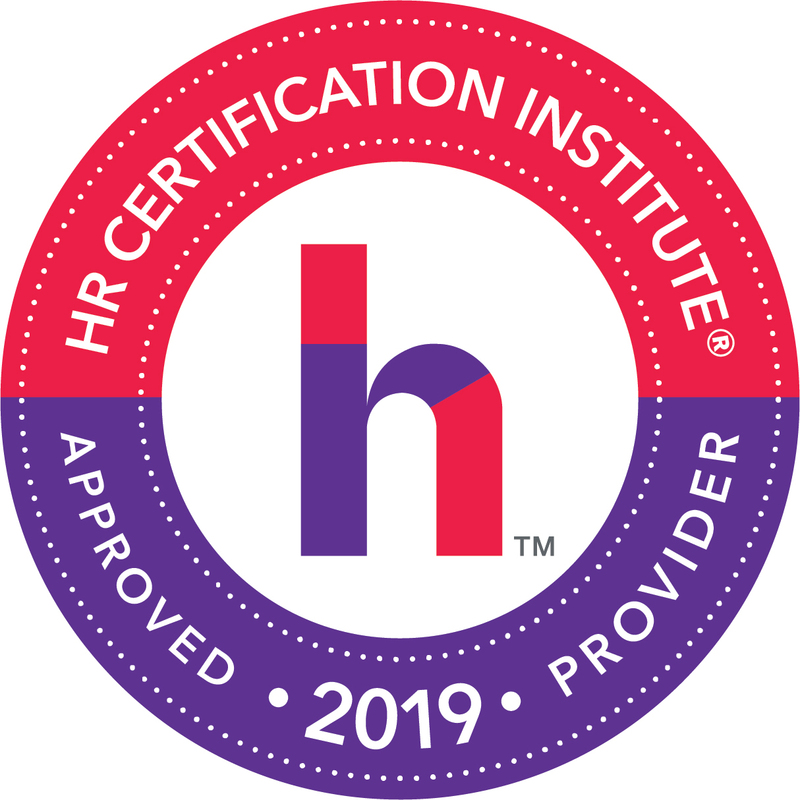 If you would like to self certify this course for continuing education self study credit for CHRP, HRPA, AHRI, IDC, ICF, CLM, BCBA or CPLP credit, select the general certificate option. See our certifications page for more information. Jennifer Hancock is a mom, author of The Bully Vaccine, and founder of Humanist Learning Systems. Her professional background is varied including stints in both the for profit and non-profit sectors. 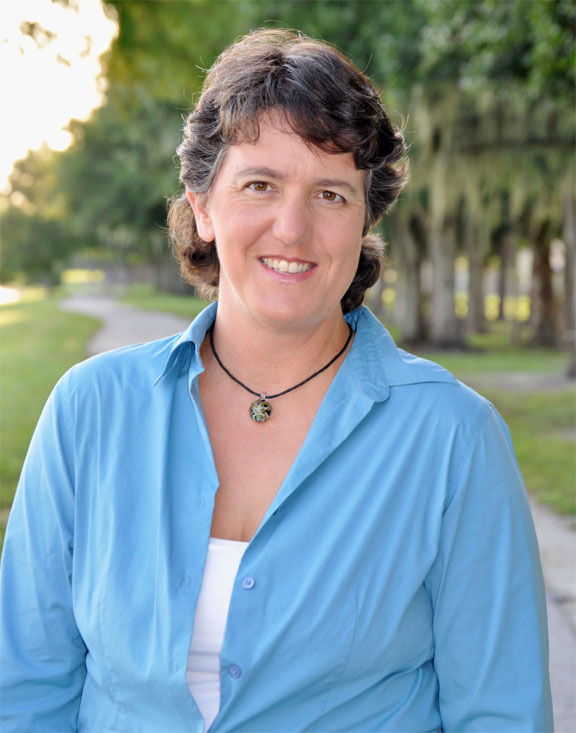 She has served as Director of Volunteer Services for the Los Angeles SPCA, sold international franchise licenses for a biotech firm, was the Manager of Acquisition Group Information for a ½ billion dollar company and served as the executive director for the Humanists of Florida. Her speaking and teaching business coalesced into the founding of Humanist Learning Systems which provides online personal and professional development training in humanistic business management and science based harassment training that actually works. Group Discount:Groups of 5 or more are eligible for a discount.